Powered by Running Back, Mondo pays tribute to the composers and session musicians who provided themes and incidental music for `60s cinema and TV. Very similar in concept to the highly collectable Japanese “Snaker” series. This first E.P., like the next three, is designed to invoke images of the sea. Sceneries not Songs. So you get surf & birdcalls resembling Chris Watson field recordings, Jazz, New Age and Exotica. Mindbenders, Café Del Mar compilations and French Disco seducers. “Blue Marine” is Stratus` “Fireflies” in timelapse. slowed down. Way down. “Cacciatori Di Frodo” is an Ethno chugger that has the Hardway Bros. scoring an Italian slasher, before halfway through stumbling across a gypsy campsite. Cosmic like Alexis Le-Tan`s “Blackdisco”. 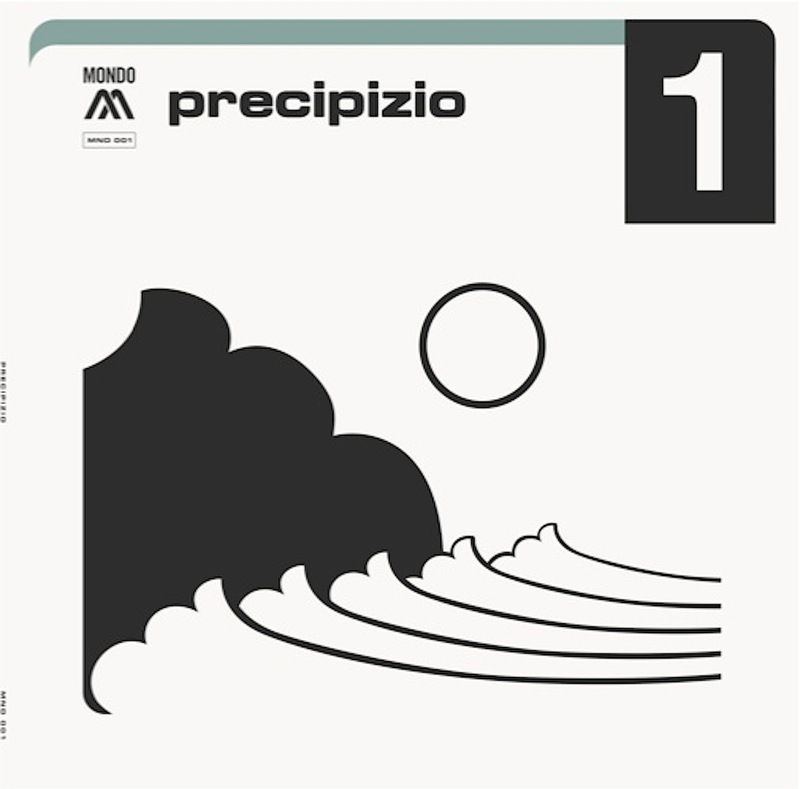 While I`m citing Monsieur Le-Tan, “Precipizio” sounds like it could have been lifted from one of his excellent “Space Oddities” compilations. Laughter & meditation, Harry Hosono skinny dipping with Graham Massey in a secluded sunlit cove, The Floyd in Ibiza, Mike Oldfield`s “Tubular Bells” spun at the wrong speed. Coincidently, if you play “Blue Marine” at 33 its detail is given a chance to shine. Pizzicato strings and fragments of accordion build until, 6 minutes in, you hit a Seahawks-esque loop.